Here are two more nostalgic comics from 1975. 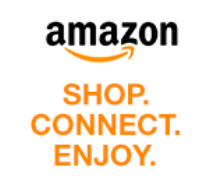 Unlike Arrgh! #3 and Marvel Preview #1 which I wrote about recently, these aren’t something I deliberately sought out on eBay – I found them (for just a pound each) at a collectors’ fair in Shepton Mallet last Sunday. And unlike those two comics (which, on a scale of 1 to 10, rated 1 and 3 respectively) Planet of Vampires #1 and 2 turned out to be really excellent – 8 out of 10 at least. As you can see from the masthead, they were the product of the short-lived Atlas/Seaboard company I mentioned in The Department of Fortean Events last year. 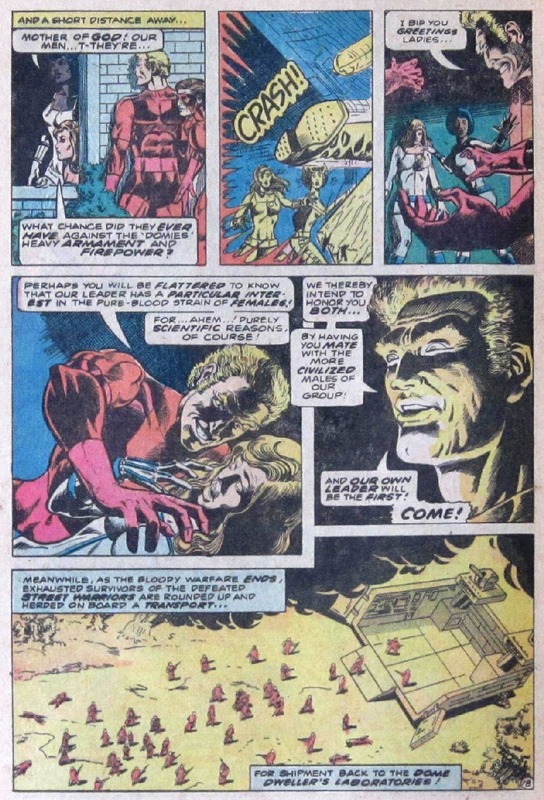 This was set up as a direct competitor to Marvel (see the whole fascinating story here), and had some good things going for it (to quote Wikipedia: “Atlas/Seaboard offered some of the highest rates in the industry, plus return of artwork to artists and author rights to original character creations”). Possibly 10 or 20 years later, with the proliferation of “direct market” comic speciality shops, Atlas might have taken off… but in the newsstand-dominated world of 1975 it collapsed after a few months. My memory from the time is that Atlas/Seaboard comics were OK but not great. That’s certainly true of the Devilina magazine I mentioned in the earlier post, and of Rich Buckler’s Demon Hunter #1 which I bought at the same time. By coincidence, just as I was buying these comics last weekend, Kid Robson’s blog was in the middle of a complete cover gallery of Atlas/Seaboard titles (Part 1 – Part 2 – Part 3 – Part 4 – Part 5 – Part 6 – Part 7). The consensus that emerged in the comment threads was that Atlas tried too hard to copy what Marvel was doing at the time, without being original enough. 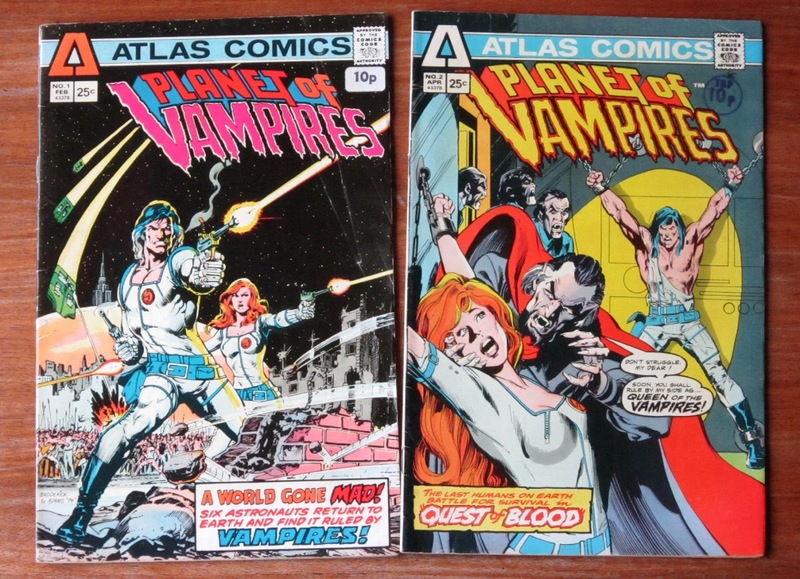 In the case of Planet of Vampires, I can’t deny that’s the impression the cover gives. At the time the first issue came out (February 1975) Marvel had several vampire-themed titles (Tomb of Dracula, Vampire Tales, Morbius the Living Vampire) as well as a Planet of the Apes magazine. But apart from the title and the covers (which are misleading, as I’ll get to in a moment) Planet of Vampires really has nothing in common with any of these. In my opinion, it’s much closer to “grown up” science fiction than any of them. If I had to liken it to a Marvel series of that period it would be Skull the Slayer (which actually dates from later in 1975) – but only in the general sense that it’s about a group of ordinary, flawed humans caught up in a “world they never made”. The story is set in 2010, 35 years in the future from 1975. Issue #1 opens with a spaceship crew returning to Earth after spending several years in orbit around Mars. While they were away World War Three broke out, and they haven’t heard anything from Earth since. They land in New York to find the survivors divided into two factions – super-rich capitalists who were able to take refuge in a vast dome, and ordinary people who live a ragged existence outside (and seem to be more interested in gang warfare than anything else). Initially there are five astronauts (not six as it says on the cover), but almost immediately the token “middle-aged scientist with a beard” is killed off, leaving just two male-female couples (one white, one black). After the introductory scenes, the story turns into a pretty intelligent dystopian adventure, with the astronauts persuading the gang leaders to forget their differences and team up against the common enemy – the Domies. It’s important to stress that the latter aren’t “vampires” in any literal sense. They aren’t undead, they don’t have fangs and they don’t dress up in gothic clothes. It’s true they harvest blood on an industrial scale, but they do it in laboratories, not by biting necks. The war saw the widespread use of biological weapons, to which people outside the dome developed an immunity. As a result, their blood contains antibodies which the non-immune Domies need whenever they venture outside their closed environment. The blood of the Mars astronauts, who escaped exposure to the toxins, is considered even more valuable. Thanks for the mention, Andrew. I haven't read Planet Of The Vampires since it first came out in '75, but it seems far more interesting now than it did to me at the time, due mainly to your review. I've just re-read Targitt #1, and the death of the hero's wife and child don't seem to affect him too much at all. Where Marvel would've rung every last bit of anguish out of the situation, Atlas treat it in a perfunctory way, and the reader is left with the impression that Targitt is a bit of a cold fish. That's where Atlas couldn't quite match Marvel - characterization. Quite enjoyed Wulf the Barbarian, but again, doesn't quite have the depth that Marvel's Conan did. 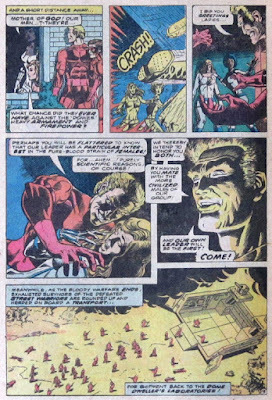 Yes, that's my general memory from the Atlas comics I read 40 years ago. There isn't any great depth of characterisation in PoV either, but it matters less because it's basically a "big idea" story rather than a personal drama. I mentioned in the post that there are initially five astronauts, who spent five years together on a trip to Mars, and then seconds after they land in New York one of them is brutally murdered by the locals. The other four astronauts don't even comment on it! But after that rather clunky start I really enjoyed the story, so I will probably seek out more Atlas titles now.